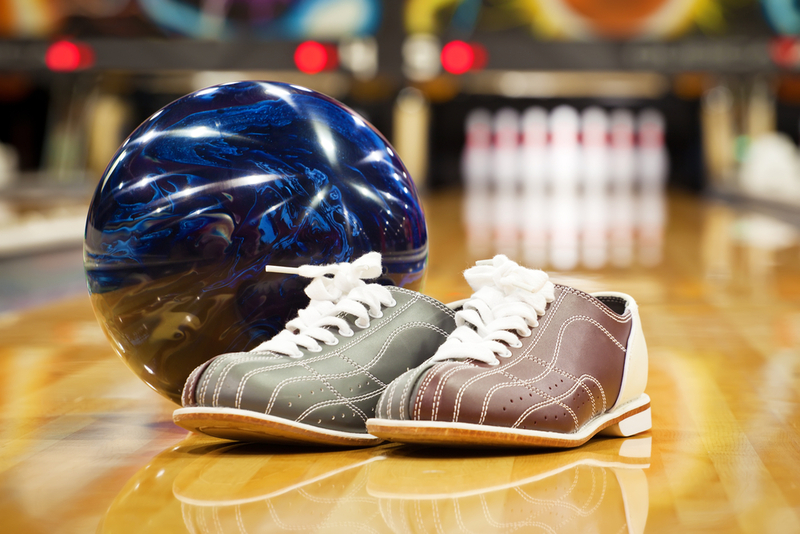 Why Three Strikes in a Row in Bowling is Called a "Turkey"
This is thought to have its origins in bowling tournament prizes. Late eighteenth and early nineteenth century prizes given out during these tournaments were often food items, such as a basket filled with various grocery items, a large ham, or the like. Particularly around Thanksgiving in the United States, turkeys became common prizes. At some point (no one knows the exact first instance), one tournament decided to give away a turkey to people who managed to bowl three strikes in a row. This practice spread and eventually embedded itself in common bowling vernacular, long after giving away actual turkeys stopped. You might wonder how those individuals running tournaments managed to make any money at all when they were giving away a turkey every time someone bowled three strikes in a row, let alone prizes for other accomplishments. After all, even complete amateurs can achieve that feat on occasion, and those who are skilled can do it with some regularity. But in the late eighteenth and early nineteenth centuries, bowling three strikes in a row was extremely hard to do owing to the fact that they didn’t have nearly the refined, pristine lanes we’re used to today. Further, the pins were setup by hand, sometimes in a not quite uniform fashion; bowling balls tended not to be well balanced; and people running the tournaments would often use tricks to make the pins harder to knock down, such as adding weight in the bottoms of the pins. So bowling three strikes in a row was exceptionally hard to do, even for those who were highly skilled. In general, if you can’t remember these names and you want to sound like you know what you’re talking about, you can simply call them a “four bagger,” “five bagger,” etc. for four and five strikes in a row and beyond. This all might have you wondering why the turkey itself (the bird) is called a turkey. In the sixteenth century, when North American turkeys were first introduced en masse to Europe, there was another bird that was popularly imported throughout Europe and, most relevant to this topic, England, called a guinea fowl. This guinea fowl was imported from Madagascar via the Ottoman Empire. The merchants who imported the guinea fowl were thus known as “turkey merchants.” The guinea fowl eventually were popularly referred to as “turkey fowl,” similar to how other product imported through the Ottoman Empire acquired their names, such as “turkey corn,” “turkey wheat,” etc. what country is best at bowling? turkey. If two strikes in a row is a “double” then three strikes is a “double double”… which if you say it fast, sounds like a turkey. Wouldn’t 4 strikes in a row be a double double? This is the worse article I have read in the last year. Thanks for the history of turkeys introduced into European history. I was looking for bowling terminology not fowl history.